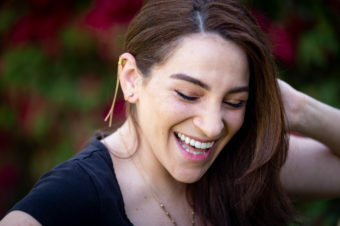 Collaborating with celebrity make-up artist and columnist, Cher Webb, Townhouse has created 3 new bespoke nail art designs. 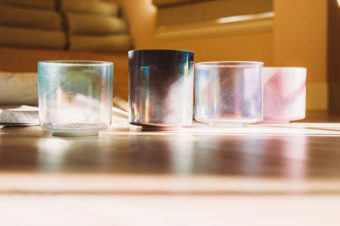 Whenever we’re in London, there’s only one nail salon we find ourselves at – Townhouse. 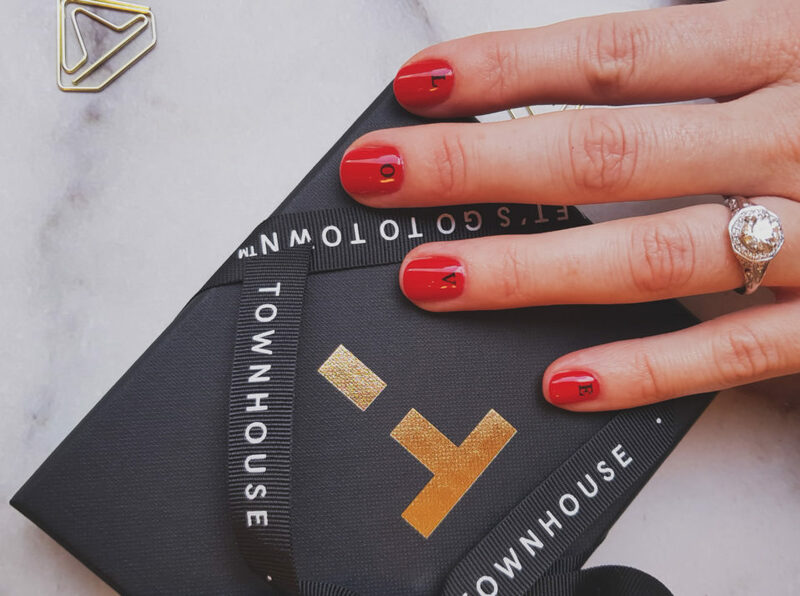 Bringing together inimitable service, state-of-the-art innovation and luxury design, Townhouse is always at the forefront of creating the ultimate nail experience (honestly, we’re always looking forward to our next visit). 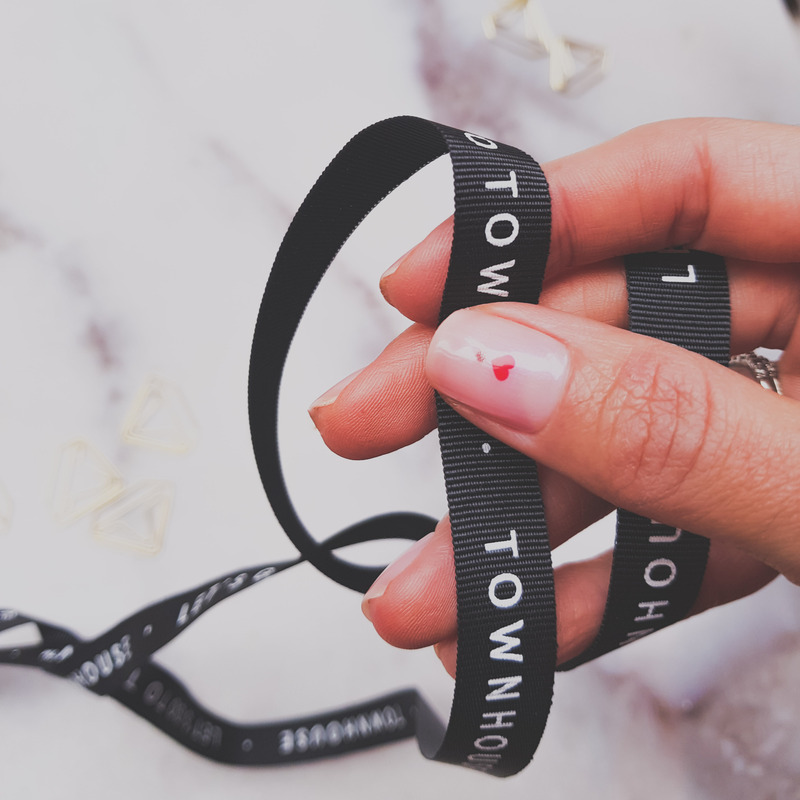 Thus, we were excited to discover what exclusive nail designs Townhouse came up with for the upcoming Valentine’s Day. We’re happy to say, we’re not disappointed. 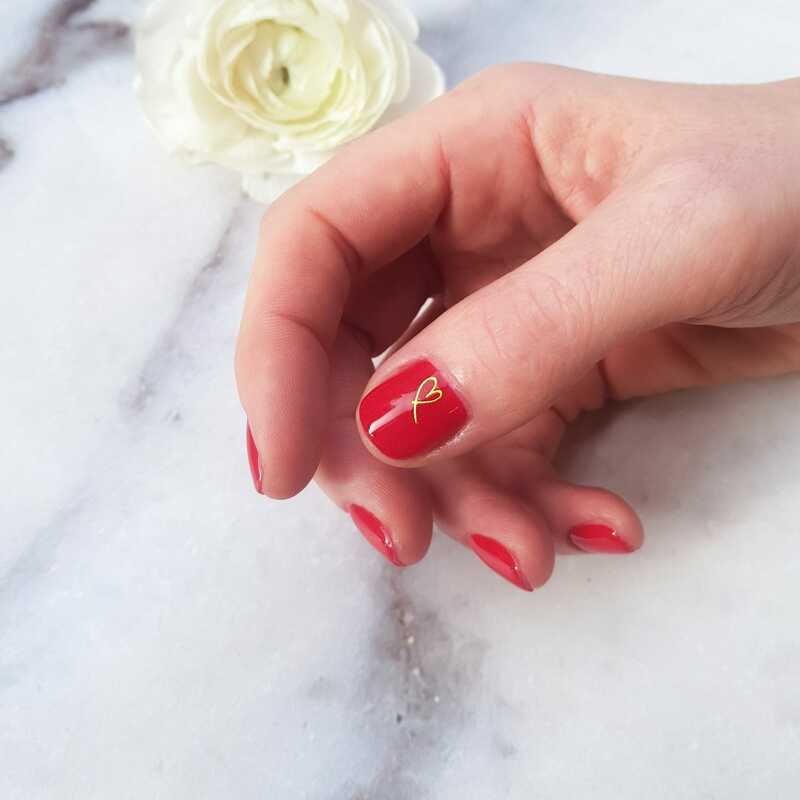 Collaborating with celebrity make-up artist and columnist, Cher Webb, Townhouse has created 3 new bespoke nail art designs, which bring together the romantic spirit of Valentine’s Day with Townhouse’s contemporary ethos. With intricate detailing and the incorporation a lot of love, you definitely do not wan to be missing out on this on-season nail art.